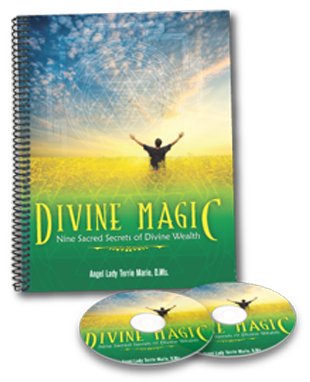 Record keeping has always been an essential part of Divination and Spirituality. The power of sound, the written word carries magic, energy and power. All things emanate from energy, the sound of the word and the grace with which they are spoken. 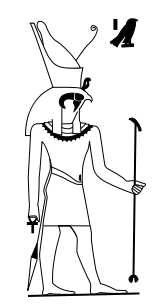 The Mystical Egyptian God Thoth is also known as Tehuti, which means action. When words are matched with action, there is balance and wisdom. In other others, when you walk your talk you are in alignment with your truth. You become a reflection of all that you are in the light, in truth. It is said Tehuti is the first to create the written word, becoming the scribe for the Ancient Gods and Goddesses of Egypt. Thoth is the record-keeper, having created the word which became language. In creating words from sound energy, birth was given to desire. Desire opened energy portals for the ways of magic, wisdom and knowledge. Wisdom and knowledge caused movement in the speaking of words. The speaking of words became a way of generating movement into manifestation from the Realm of the Gods and Spirit into physical form. This Mystical God created the measurement of time into cycles or cyclical time. Time was measured by the phases of the Moon and the movement of the Sun. Thoth maintained order in the heavens and among the children of the Nile. 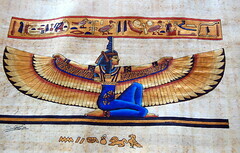 He is depicted with the head of an Ibis bird whose beak is shaped like a Crescent Moon. Tehuti mapped the stars, the shimmering roadway of the Gods and Goddesses. The colors of the feathers of the Ibis are white and black, symbolic of shadow and light, the Sun and the Moon. The Crown Chakra energy center is the opening through which you are connected with the Ancient Divinities, with Spirit in all its many forms. Crystals and Mineral associated with the Crown Chakra energy center are Herkimer Diamonds, Quartz Crystals, and Amethyst. Call upon Thoth to assist you in unlocking the creative power within you. 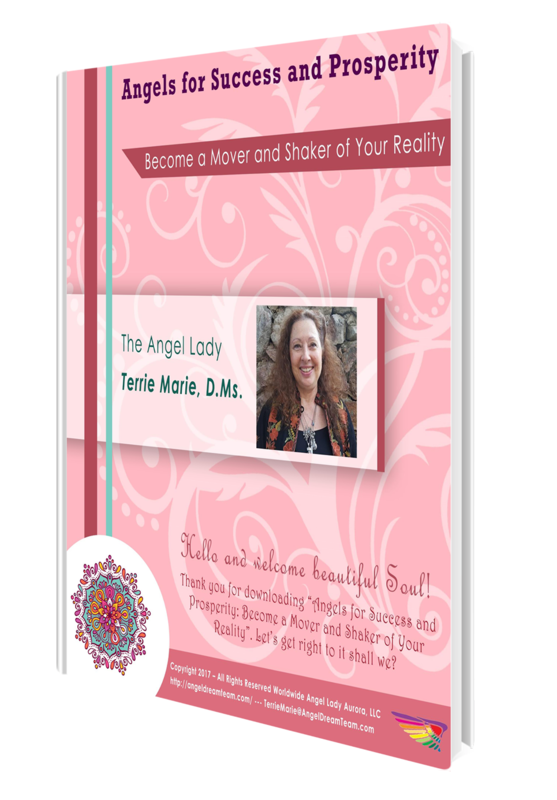 Speak with love, wisdom and knowledge of all that you desire to manifest into physical form. 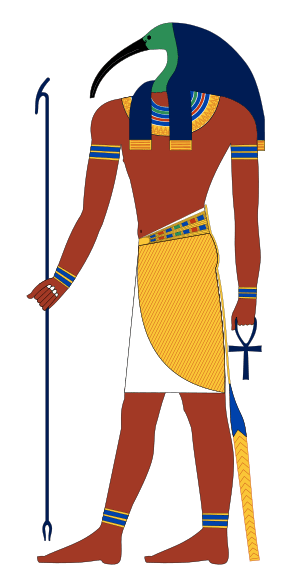 Known as the Child of the Dawn, the Mystical Egyptian God Horus is the son of Isis and Osiris. He is depicted with the head of a Falcon or as a Golden Falcon with a crown of gold and sapphire blue gems for his eyes. Horus is the Mystical God of strength, Divine Justice, clarity of seeing and victory over darkness and shadow. He is the dispeller of darkness, bringing all into the light providing insight through your gift of inner-sight. This Mystical Falcon headed God, will when asked, assist you in clearing your physical sight and your Spiritual Sight, or Third Eye. If you wish to invoke clear sight through your Third Eye Chakra, your inner-sight, ask Horus to clear the way. He will activate your Third Eye revealing all that is yours to see with clear, crisp vision. Among the many gifts given to him by his parents are death and re-birth. Meaning Horus is able to see with precise, clear seeing both the dawn and the setting of the same day. He is able to see far into the future and back into the past gaining insight for all that is yet to come. Crystals and minerals associated with Mystical God Horus are Amethyst, Tanzine, Tanzan Aura, Azurite and Fluorite. He was the patron and protector of Egypt’s Pharaohs and is the patron for leaders who seek guidance for the benefit of the people and the land. The Eye of Horus, the all-seeing eye, symbolizes protection from that which cannot be seen with physical sight. The Eye is all-knowing seeing in all directions and knows all things. There can be no deceit or deception because that which is unseen is revealed in the light of both the Sun and the Moon. It is said that this Mystical Egyptian God of the Nile, is the bringer of Divine Justice through eyes of love, healing all with his sharp-sighted stare. Do not mistake the gentleness of his energy; his power is mighty and swift. He never tires from battling the unjust ways of those who seek to conquer and control. In all things, be kind. In all things be just. In all things be strong. In all things see the cycle of death and re-birth as part of the path you chose long ago.